Rush's last tour was centered around the group's new album, Clockwork Angels, as well as deep cuts from their 1980s catalog. They didn't play a single song from the 1970s until a show-closing medley of tracks from 2112. "We want to try and play different material this time," Lifeson says. "I've always wanted to do some rarer Rush material, and this should be a good opportunity to do that. I also think it's going to be a long tour. We just need to stay healthy until then." 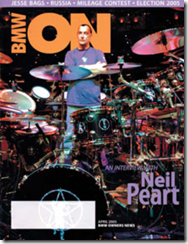 This year marks the group's 40th anniversary with drummer Neil Peart, but the group was too burned out to celebrate with a tour. "We have had a great 10 years of tour, album, tour album," bassist/singer Geddy Lee told Rolling Stone in September. "I can honestly say that the three of us enjoyed this tour more than any one we've ever done. We left on a high note, but we recognize that we need to pay attention to our families and recharge our batteries." Additional reporting by Brian Hiatt. 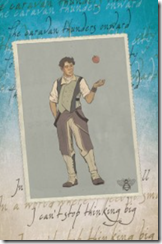 The first of six Clockwork Angels comics was released today, March 19. 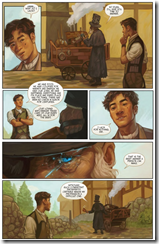 This series is a collaboration between writer Kevin J. Anderson (who brought us Clockwork Angels: The Novel) and artist Nick Robles -- based on a story and lyrics by Neil Peart. You can buy Clockwork Angels #1 (and upcoming issues) at your local comic store or Rush Backstage, including "Cover A" and "Cover A Limited Edition" versions. There are even more covers available from BOOM! Studios. The art in this book is really gorgeous. Apparently, Nick Robles is a newcomer so hopefully a lot of people will discover his art through this book, because I'm already a fan. The whole steampunk thing is very hackneyed at this point, but the art is so good in this book that I overlooked that fact completely. To start off with. WOW! Robles' illustrations on this are nothing short of spectacular, managing to encapsulate perfectly the writing of Anderson and the feel that Peart gives to all of his works. The use of sepia tones to indicate present time is a nice touch as well, what with the story being mostly told in flashbacks, and gives the whole thing an almost 'Wizard of Oz' feel to it. Everything is so beautifully sculpted that a world is created that manages to be both Victorian Steampunk and Sci-Fi Opera. 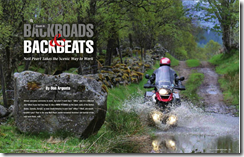 Neil Peart update: March 2014 - "Not All Days Are Sundays"
March 2014: "Not All Days Are Sundays"
Neil is featured in the March 2014 BMW Owners News (ON) magazine in a story called "Backroads & Backbeats: Neil Peart Takes the Scenic Way to Work", by Don Argento. This magazine is only available to subscribers, but John at Cygnus-x1.net has kindly posted a copy. "When I was in my forties, I decided I had grown up as far as I was going to." In the mid-1990s, he and his pal Brutus started their BMW motorcycling experiences with an R1100RS and a K1100RS that they rode up to the Arctic and around Mexico. 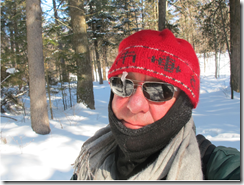 He reports, "Those were very unsuitable bikes for adventure touring." So when the first Oilhead GS came out, they both bought those and traveled through Germany, Austria, Italy and Sicily, ferried over to Tunisia and went around the Sahara. 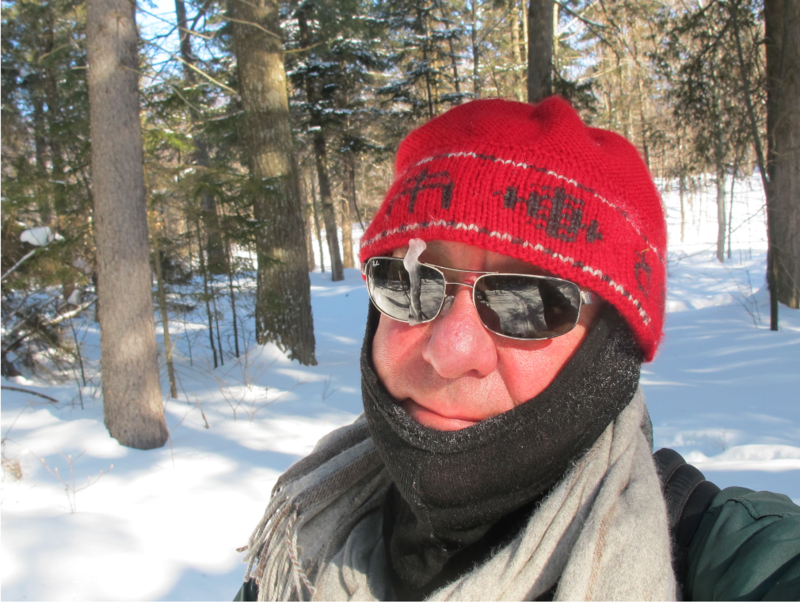 He recalls excitedly, "We had all the adventures that adventure travel should contain. We said, 'Okay, this is for us!'" So the GS became his "preferred mode of travel." Neil was previously featured in BMW ON in April 2005. You can read it on NeilPeart.net: "Motorcycling: The Perennial Gift" (PDF).